A team of medical professionals is ready to provide you rapid response to your medical questions or need for emergency care...at the touch of a button! 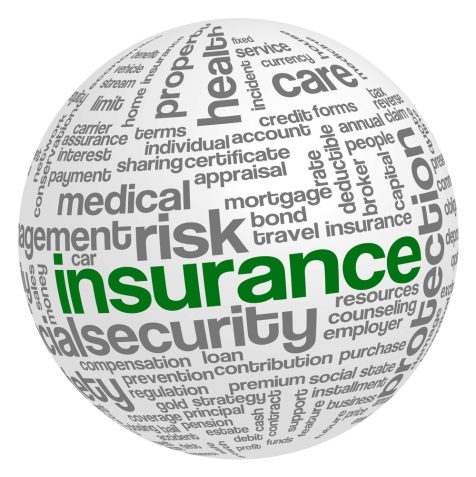 A professionally monitored product for around the clock emergency response! Utilizes patented two-way voice communication directly through the pendant for coverage in and around the home. Click here for more information about Life Sentry. 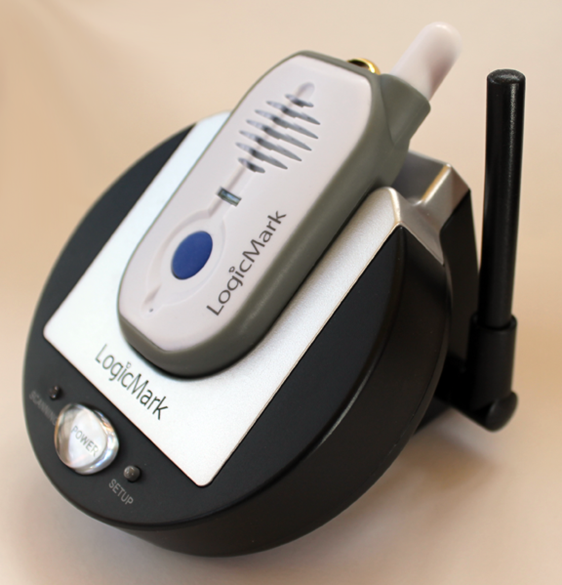 Personal emergency response and GPS tracking in one! 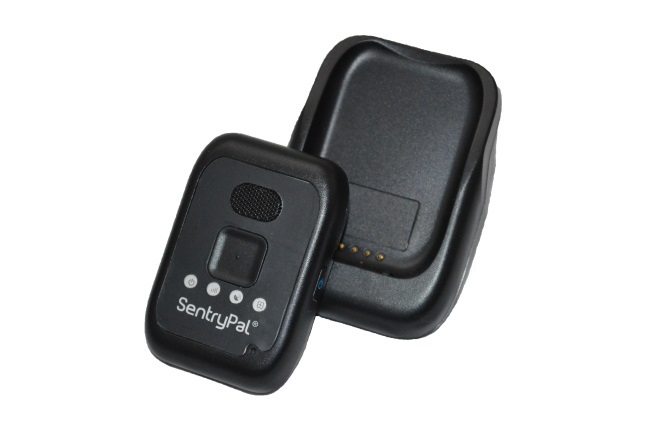 SentryPal is for you, the user on the go, giving you both monitored emergency response and personal GPS tracking services. Like talking on the telephone, you communicate to our response operator directly through the water-resistant pendant which is small and lightweight...also can be clipped on a belt or bag. And the coverage is nationwide! SentryPal is, also, excellent for lone worker protection, child safety & protection, first responders and law enforcement officials. Click here for more information about SentryPal. 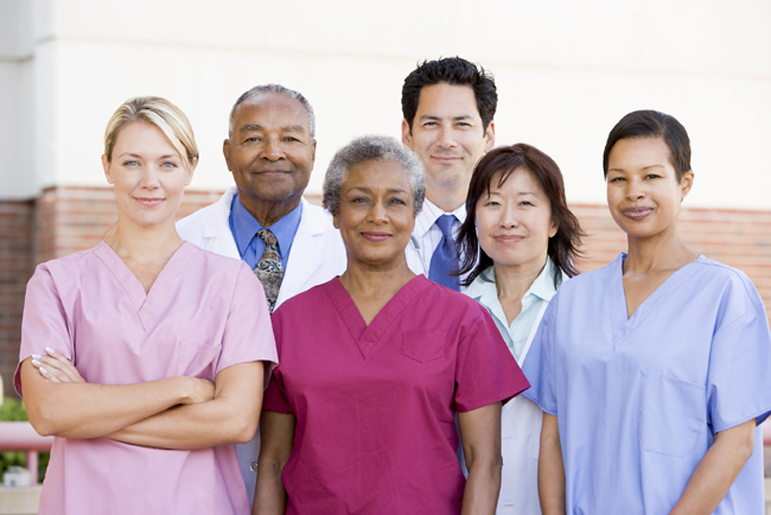 Quick and easy push-button access to your health care team! 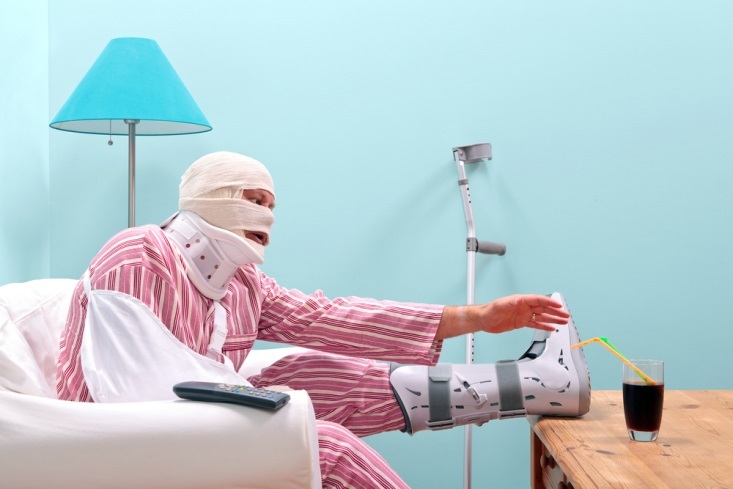 Up to four phone numbers can be programmed to call any one of your care givers. Can be set to automatically dial 9-1-1 if no one else can be contacted. Two-way voice communication through the water resistant pendant. Click here for more information about Freedom Alert. 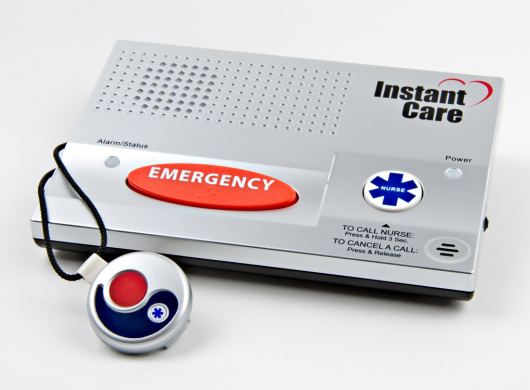 Direct push-button call to your local 9-1-1 emergency service! 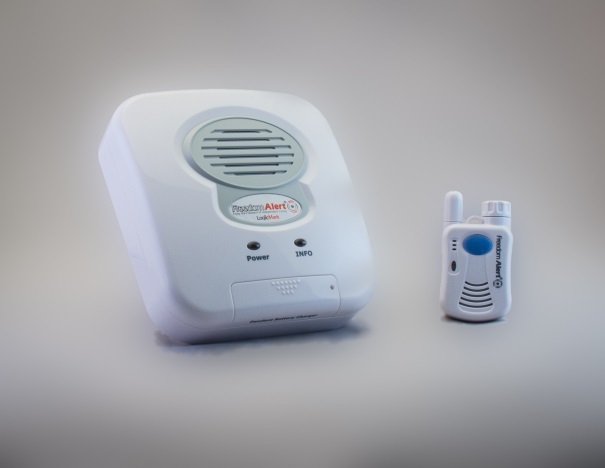 You will have two-way voice communication with the emergency operator through your pendant! Click here for more information on Guardian Alert 911. 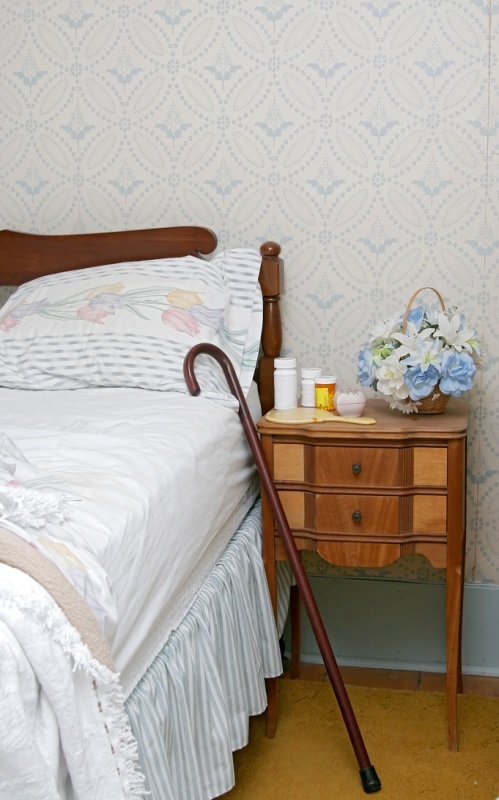 Does your loved one need help at home? 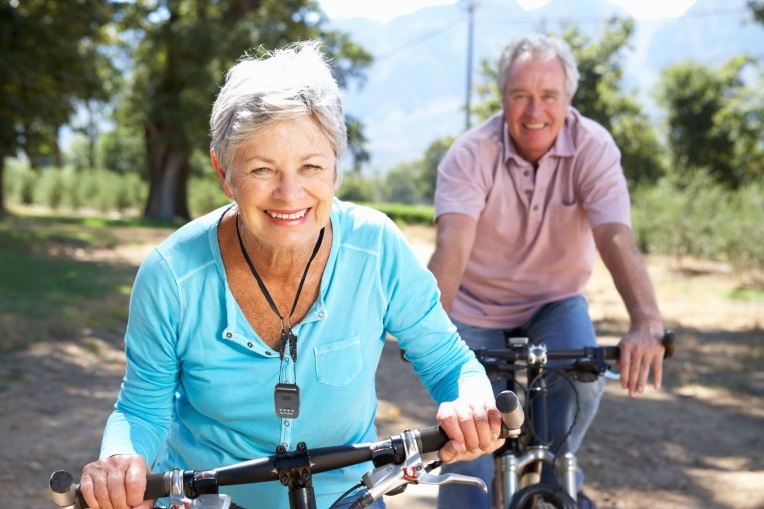 Is your loved one at risk because of wandering or being forgetful? an entry door monitor to alert you to visitors wherever you may be in your home. an auto dialer that functions with the above devices to automatically send one of two brief prerecorded messages to up to nine different telephone numbers using either dial-tone or cellular transmission. All of the above solutions can be easily installed. 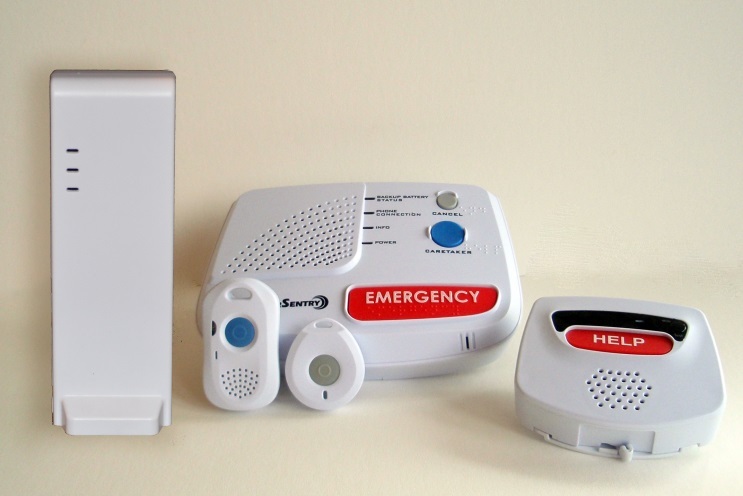 The wireless devices use a small battery powered transmitter that sends an alert or video signal to an electronic receiver/annunciator which can be located in any area of your house or carried or worn by the person who needs to be alerted while in- or outdoors. Please contact Guardian Security Systems for more information about our home supervised alert systems. 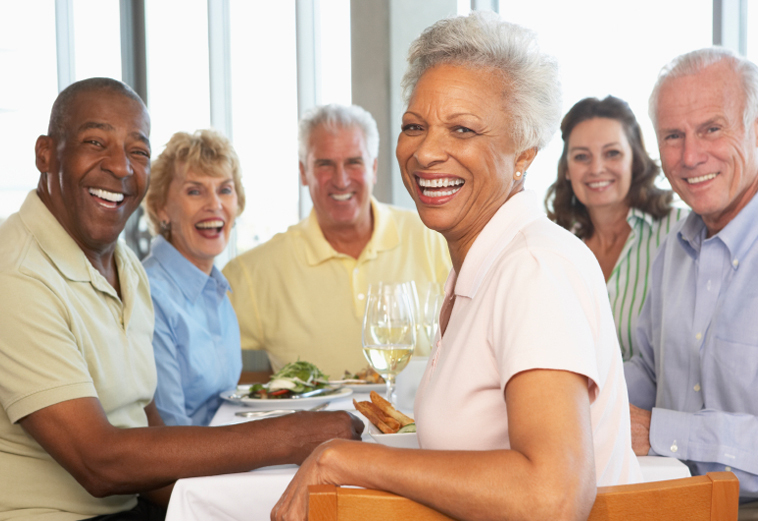 Using DSC’s Power G wireless technology, now community living facilities can make a personal emergency transmitter available for every resident, supervised by our professional emergency response operators, 24 hours a day. Signals from each personal transmitter are uniquely identified at our emergency monitoring center and a live operator responds by, first, calling the resident then dispatching a local first responder service to the precise street address and person’s living quarters. 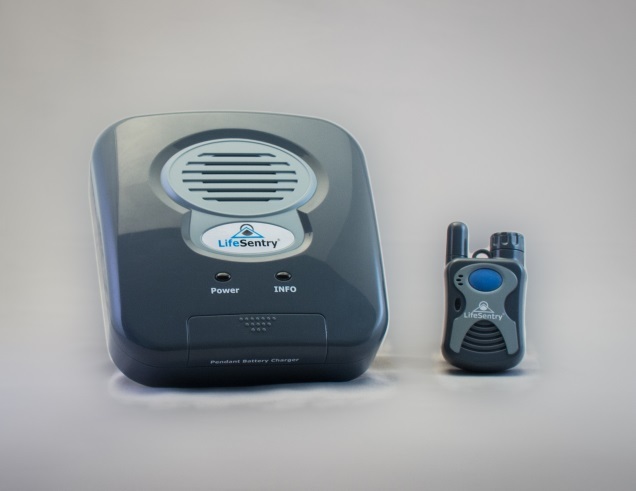 Click here to learn more about the power of Power G.
Click here to learn more about our personal emergency transmitter for community living emergency alert systems. we have been serving Iowans with emergency response systems since 1995!